District of Columbia leaders are pushing on several fronts for Congress not to have any say over the city's local budget. The district's delegate to Congress wants the same freedom granted to the rest of the city's laws. 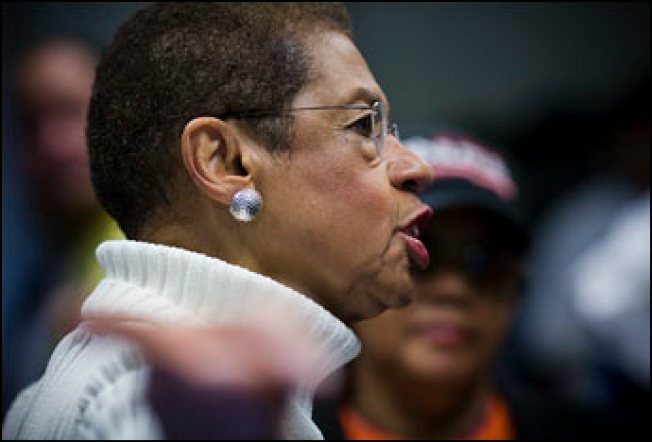 Democratic Delegate Eleanor Holmes Norton introduced a bill Tuesday that would grant what she calls “legislative autonomy” to the district. Currently, all laws approved by the D.C. Council and signed by the mayor must pass a Congressional review period -- 30 days for some laws and 60 days for others. For a day to count, both houses of Congress must be in session. As a result, the city often must wait months for its laws to take effect. Congress has only disapproved of three laws in 40 years of district self-rule.